It is believed to be Benjamin Franklin who first said that “Honesty is the best policy”. Franklin was a man who through-out his substantive 84 years demonstrated ‘honesty’ and ‘integrity’ over and over again. Working with other historic figures such as George Washington, John Adams and Thomas Jefferson, Franklin was elected to the Second Continental Congress and worked on a committee of five that helped to draft America’s “Declaration of Independence”; although much of the writing is said to be that of Thomas Jefferson’s, a vast amount of the contribution is known to be that of Benjamin Franklin’s. A man of many parts Benjamin Franklin is an interesting character, who in his early years involved himself in printing and soap making. In his latter years he started concentrating his energies on science, experiments, and inventions. In 1743, he had already invented a heat-efficient stove, called the Franklin stove. Sadly his honesty and uprightness cost him dearly financially because as the stove was invented to help improve society, he refused to take out a patent. Among Franklin’s other inventions are swim fins and bifocals. In the early 1750’s he turned to the study of electricity. His observations, including his kite experiment which verified the nature of electricity and lightning broughtFranklininternational fame. As well as thisFranklinis of course also best known for his involvement with the merging American political scene during the time of their declared independence. 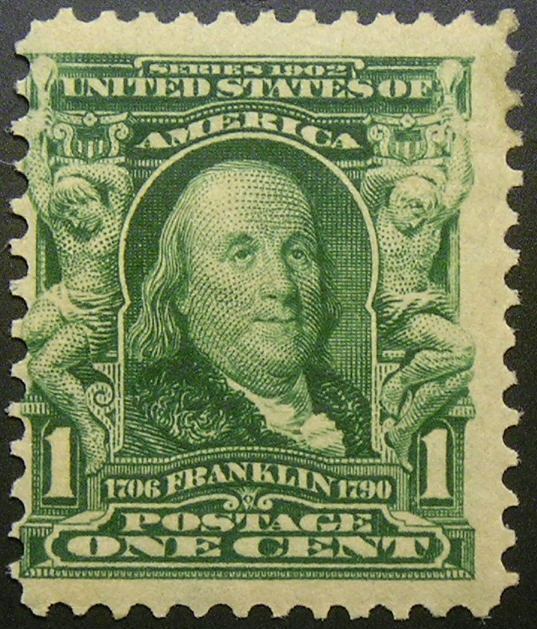 Franklin died on April 17, 1790 at the age of 84 years. 20,000 people attended the funeral of the man who was called, “the harmonious human multitude.” One of his last public acts was writing an anti-slavery treatise in 1789. His electric personality, however, still lights the world today as does the immortal phrase “Honesty is the best policy”. Most of us are taught the value of telling the truth when we are young; but sadly somewhere into adulthood, when we are under pressure at work or at home, when the real competitive world kicks in with all its deceptions and temptations, honesty can sometimes be a far distant memory and hard to find. So what does this mean to us today, in today’s modern society? Does honesty mean different things to different people? Is there a male vs. female divide? During the 1960’s and 70’s the female movement certainly did belie that there was indeed a male vs. female divide. Fortunately, for the most part, we have come out of this cycle where if you were a man being honest and forthright you were seen as ‘assertive’; whereas a woman delivering the same message was often seen as ‘aggressive’. On gender based assertiveness classification, an article written in the New York Times several years ago said that women are expected to be nurturing, but seen as ineffective if they are too feminine. They are expected to be strong, but tend to be labeled as strident or abrasive when acting as leaders. “Women have to choose between being liked but not respected, or respected but not liked,” Joan Williams author of the book “Unbending Gender” says. This is a tough choice if all you want is to be open and honest but not judged as ‘aggressive’. At work, as business owners or employees we are all encourage to be ‘honest’; to provide ‘honest feedback’. Yet still in the new millennium, for many being able to provide ‘positive, honest comment or feedback’ without causing offence is difficult. It is a sad refection on society; a society that claims to have ‘free speech’ that many believe that giving any form of ‘honest comment’ may damage their relationships or may cause offence. Is this not diluting their integrity, the opposite of honesty in fact? Most people do still believe that ‘honesty is the best policy’. That said, all too often we see many things around us which are not honest. Sadly some people are inherently dishonest, either because that is what they have been taught; or equally as bad, because the culture of their organisation encourages them to be dishonest. Some may believe that dishonesty may shine from time to time; it may even momentarily earn money and power. But experience has certainly taught me that this is generally for only a short time. Honesty is courageous, dishonesty is cowardly. I truly believe that honesty always wins the day. It is said that it takes a hundred lies to hide one act of dishonesty. Therefore honesty surely has to be the best policy. Love your blog Trisha, I agree honesty is the best policy and leaves a lasting legacy rather than a bad taste.